Many companies believe that since they have done what is necessary to secure their rights in North America and Europe, there is nothing special they need to do in China. This is a mistake. The key concept is that IP protection is local. Since all IP protection is based on local law and practice, you must adopt an effective and realistic protection program for the country in which you are operating. If you are in China, you must consider the situation in China. China is currently the most dangerous country in the world when it comes to protecting intangible assets, but that does not mean you can afford to throw up your hands and do nothing. China’s IP risks can be managed, if you realistically assess the risks and take practical steps for protection. To protect your IP in China you must make use of the Chinese system. You must act within China for creation of rights, enforcement of rights, and monetary exploitation of rights. You must deal with China the way it is, rather than hoping to rely on a perhaps more perfect system that simply does not exist in China. Copyright in creative works. Copyright protection in China has not worked well at protecting creative works in the retail sector. Virtually all movie, film, and music products are cheaply available in China on a wide scale in pirated form. On the other hand, copyright is effective in China for specific violations of copyright in a business to business setting. However, effective protection of copyright requires careful attention to the Chinese registration regulations. It does little good to rely on the general right of copyright for creative works. Businesses must focus on the realistic risks within China. The risks vary depending on the type of intellectual property. The general situation is as follows. Trademarks, trade names, and logos. Exterior product design (design patent and copyright). Books, photos, reports, drawings/plans — any other medium that can be photocopied and reproduced. Any material that can be copied in digital form: music, film, CAD drawings. Direct manufacture rather than OEM or joint venture. If the American side fails to register its intellectual property in China, a Chinese entity will register the IP in its own name. In this way, the Chinese company cuts the American company out of the American company’s own market. This happens regularly with trademarks, patents, and commercial copyrights. 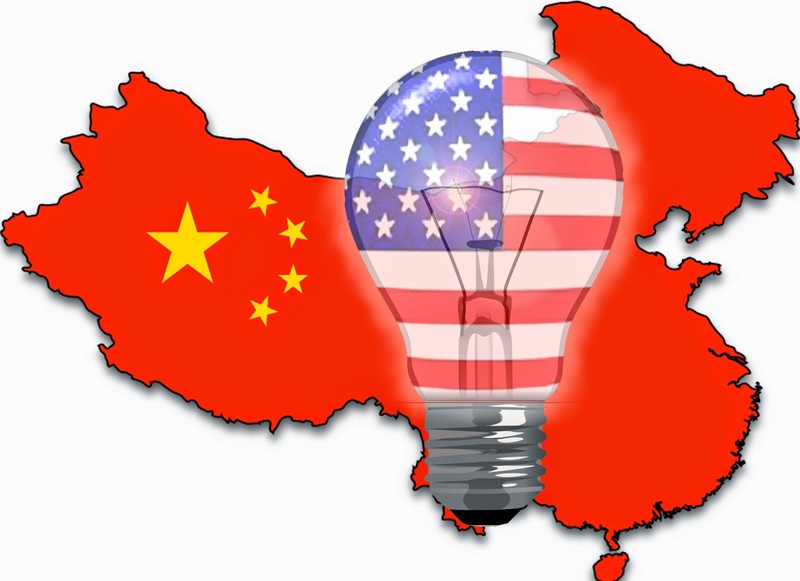 Many American companies mistakenly believe that China does not have a developed IP protection system. They therefore do not adequately investigate to ensure that they are not infringing the rights of others in their operations in China. This is especially of concern when the American company hires a Chinese contractor to perform services or engages in cooperative design or manufacturing operations with a Chinese company. The American company only learns later that it has infringed on the IP of another. The resulting damages can be significant. For how this can play out on the trademark front, check out When To Register Your China Trademark? Ask Tesla. And so as the old Chinese proverb advises better to take the small sure steps available now then to take a great leap forward into nothingness.